With a new cedar fence in Los Angeles, the looks of your property can change completely. No matter how tall the fence is or which style you choose, the fence will increase the curb appeal and along the value of the property. 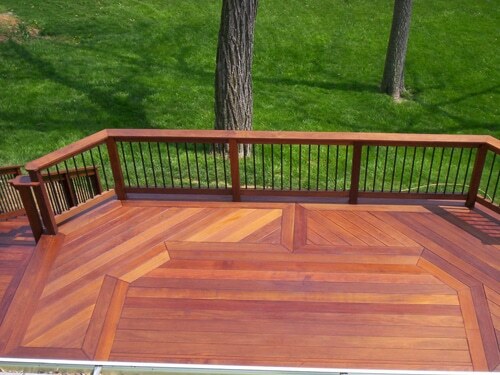 It’s no wonder why we at Perfection Decks & Pergolas Los Angeles use this type of wood for the construction of fences. It’s durable, exquisite, and will compliment any property. If you are interested in installing a wood cedar fence, all you need to do is get in touch with our contractor in Los Angeles. We have the best team in LA, California, and can build any fence for you. Cedar is an excellent wood choice for the construction of fences. It’s resistant to moisture and thus rotting and splitting. This means that the new fence will last for many years. You can choose to finish or not the cedar fence and it will still remain durable and age beautifully over the years. Cedar is a rather soft wood and requires great attention during the construction of the fence. 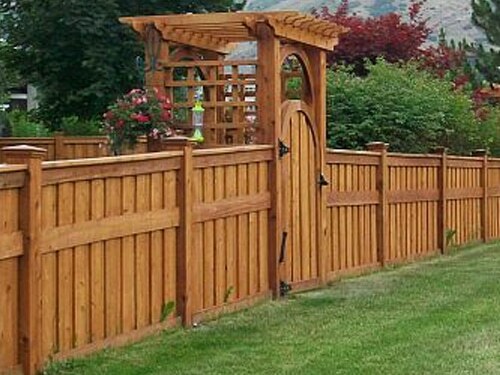 Our customers can trust the experience of our cedar fences builders. We have been working with this special timber species for years and have the right tools and experience to prepare any fence style you wish. If you are not sure about the options, make an appointment with our contractor. In order to build the perfect wooden cedar fence for you, we check your landscape and discuss any special requirements with you. Every tiny detail is essential to such important projects. When it comes to fencing, you most likely aim at safeguarding the property and along the people inside and maintaining privacy. Our job is to offer solutions, which will meet these needs and still enhance the appeal of the property. When you trust the construction of the new custom cedar fences to us, you worry about nothing. 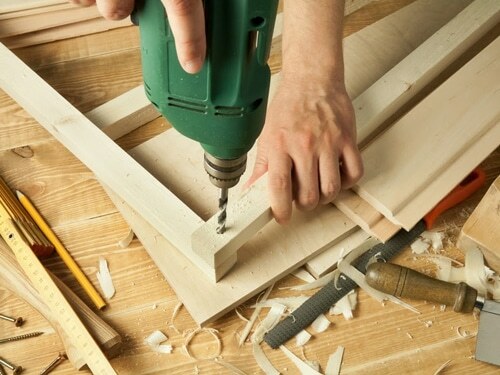 Our contractor will do all the work necessary before the project even begins. From taking measures to meeting local building codes and offering ideas, you can expect our full assistance. Our builders will take cedar wood and transform it into the fence you dream of. And then our installers will take over. Cedar fence installation is done correctly and with an emphasis on the foundations and alignment of the posts. Since our team will already be familiar with the property, the installation service will run smoothly. All the same, any obstruction along the way will be handled on the spot. We have the experience to do the job right and deliver on time. 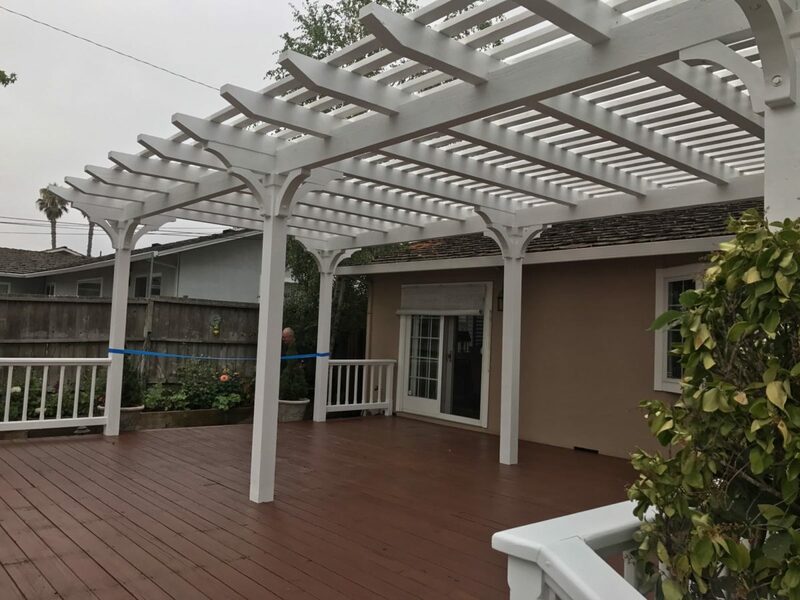 Contact us today to talk about your needs and our cedar fence Los Angeles services.